Welcome to our resource centre for further information on our products and services. NEW! 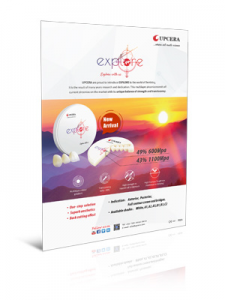 Introducing Explore – a full contour multilayer zirconia suitable for all cases. Strength and aesthetics in one. 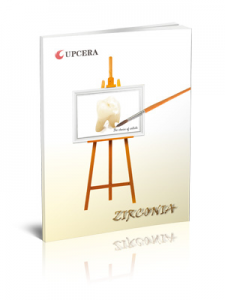 Upcera zirconia product family catalogue – China’s number 1 manufacturer of dental restorative materials. Copyright 2018 Shenzhen Upcera Dental Co., ltd. All Rights Reserved.